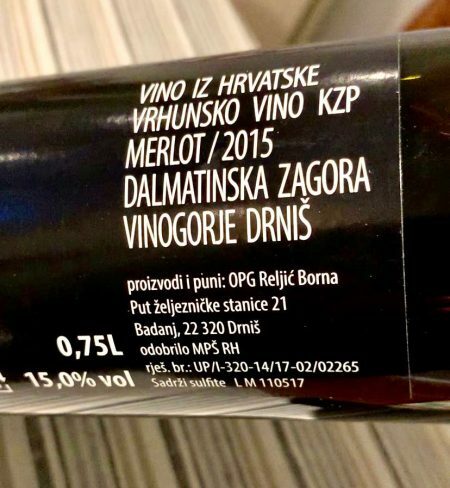 This is a handy reference for understanding Croatian wine labels, particularly if you are buying your wine while you are visiting there. Stolno Vino– this is the wine that qualifies as table wine and will usually be a simple style wine. 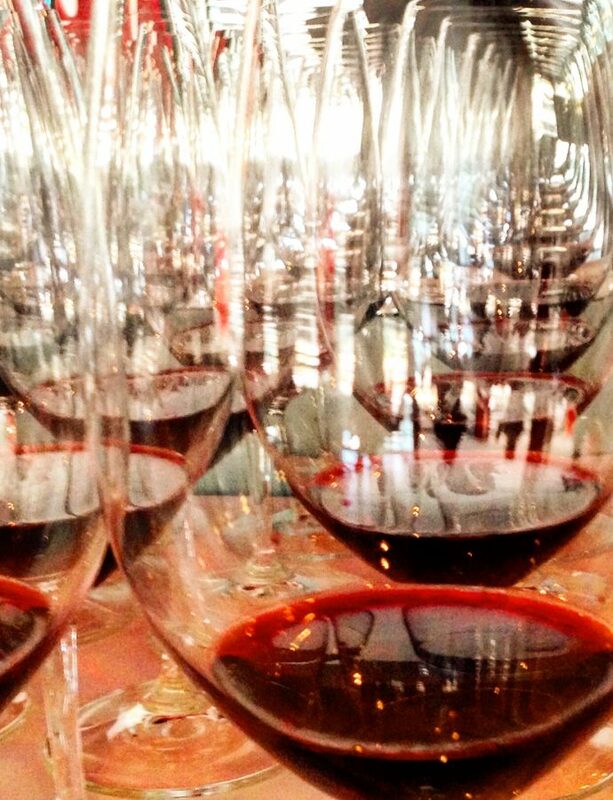 If a wine label has a variety mentioned it must be at least 85% of that grape variety in the wine. Prošek= this is a dried grape dessert wine like Vin Santo from Italy and is a speciality of Dalmacija. 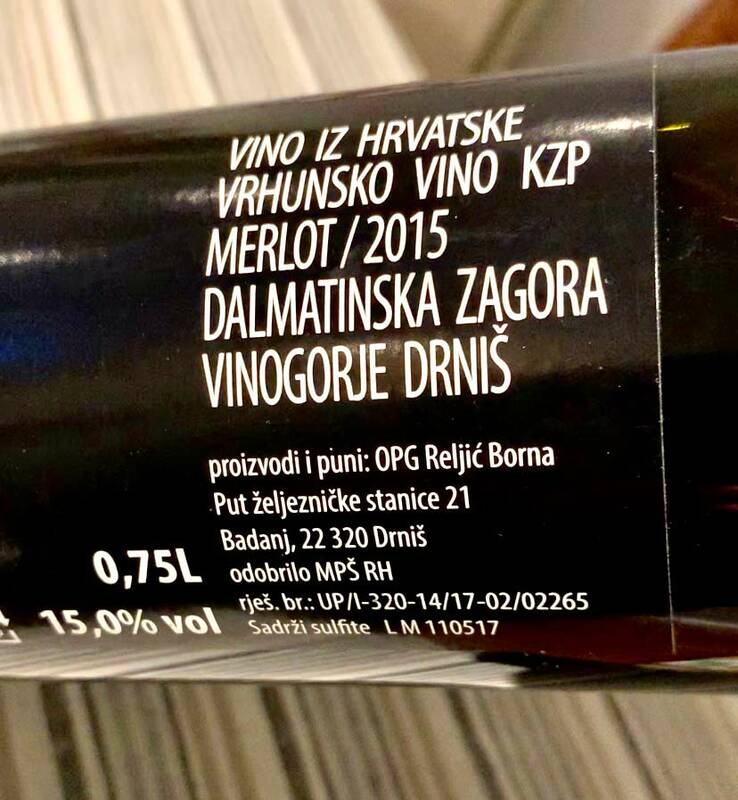 These are the very basic labelling terms that may appear on a Croatian wine. As to the grape varieties – there are many native varieties so I will not attempt to list them here as I am sure that other sites will keep a more up to date listing. Good luck in your exploration of Croatian wine!